What do you like to do for fun/what other extracurriculars are you a part of? Draw and talk about space. 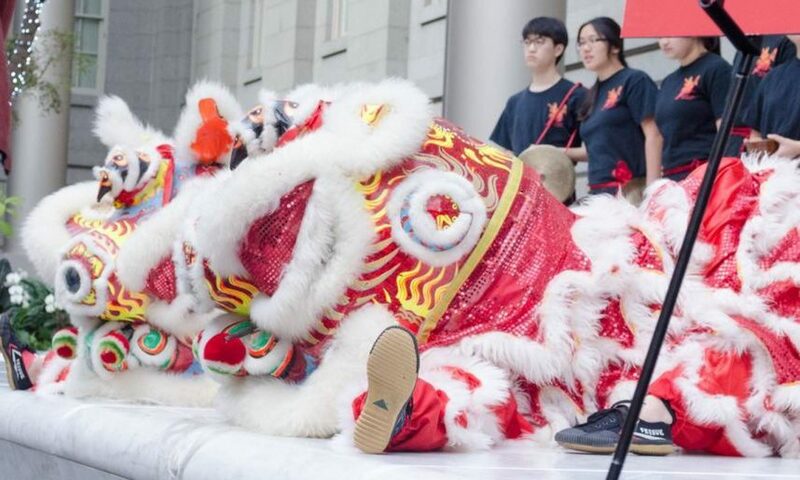 What do you like about Lion Dance/why did you join?